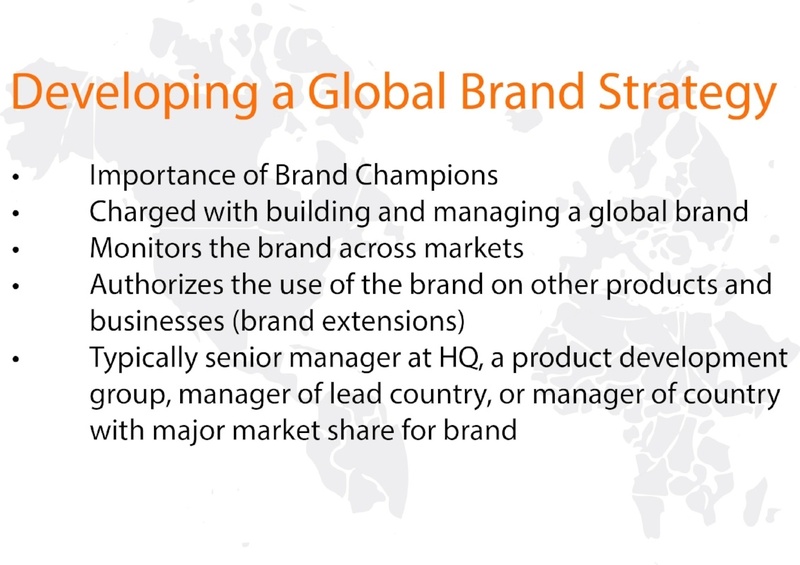 Establishing a global brand is about defining who and what you are as an organization. 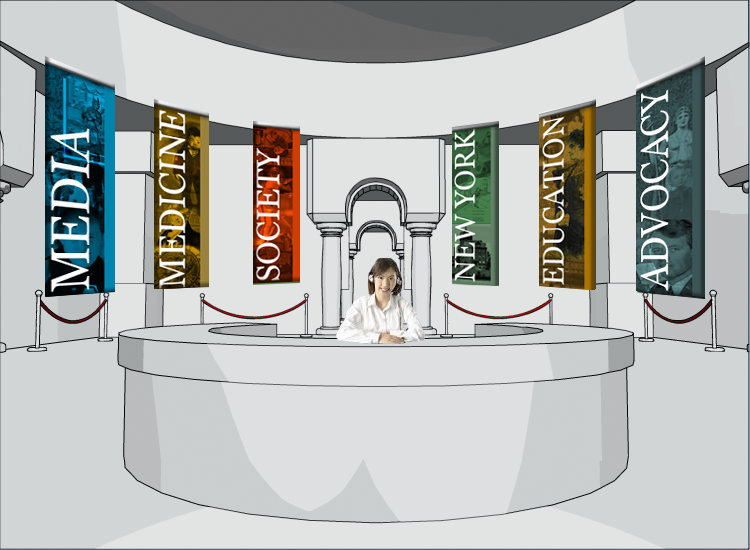 It is your answer to the question: what is your museum and what does it do? For most museum curators, the answers to these questions seem obvious: a museum exists to preserve, protect, and promote its collections. While true, this definition does not define your museum as any commercial or private outlet can do that. You must think beyond the obvious and see how your museum looks from the outside. Remember, people and corporate sponsors can find their entertainment, culture, and value elsewhere. They do not need you to fill these roles. Therefore, you must either attract new clientele or increase your museum’s perceived value to generate renewed interest in your organization. This will require gathering data on what works for you and what does not and modify your operations accordingly. 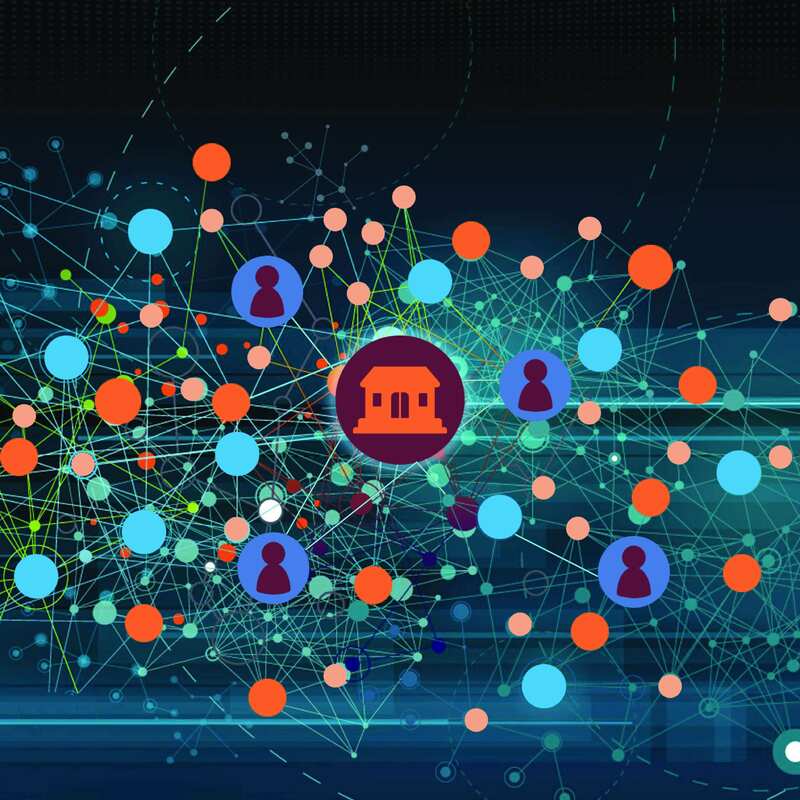 This data can come from your current visitors, public option on social media, and the general state of your community. Any insights you get from this process will form the foundation of your museum’s brand, but it does not end there. Are you a world-class destination? Did a famous architect build your building? Do you have a unique collection of world-famous artifacts that you will not find anywhere else? This is what a brand describes. 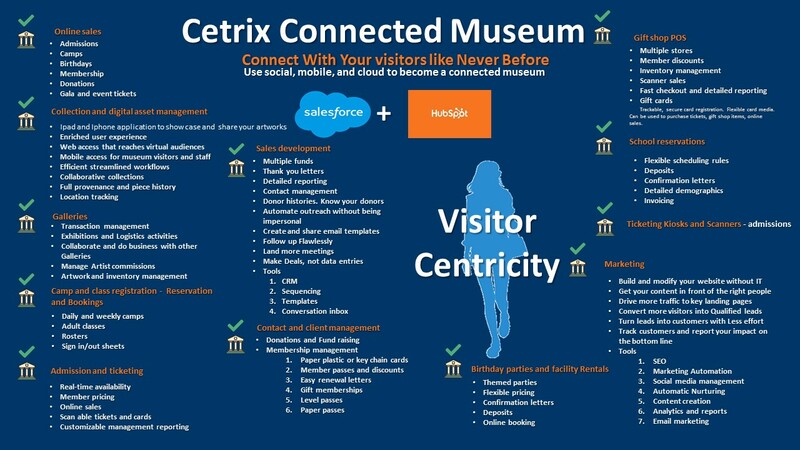 It is your museum’s story made as evident and visible as possible. 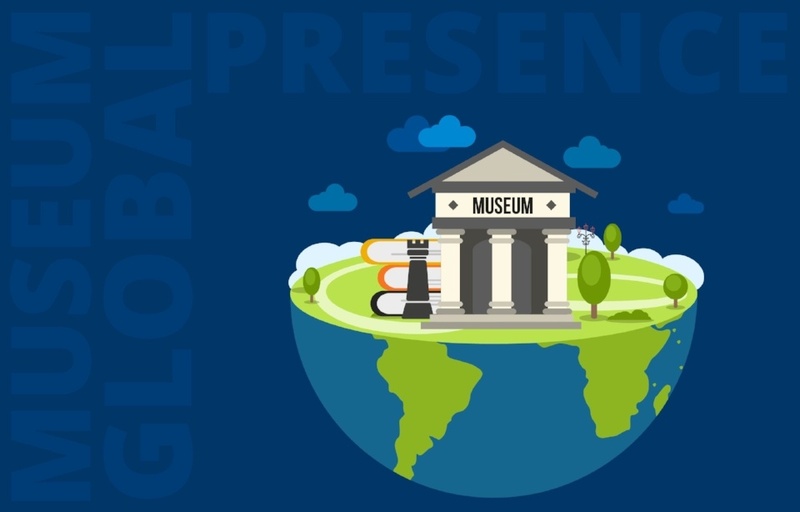 Your global brand is a worldwide name that expresses your organization’s intrinsic prestige and potential, creating an open relationship between your collection, your visitors, and your museum. 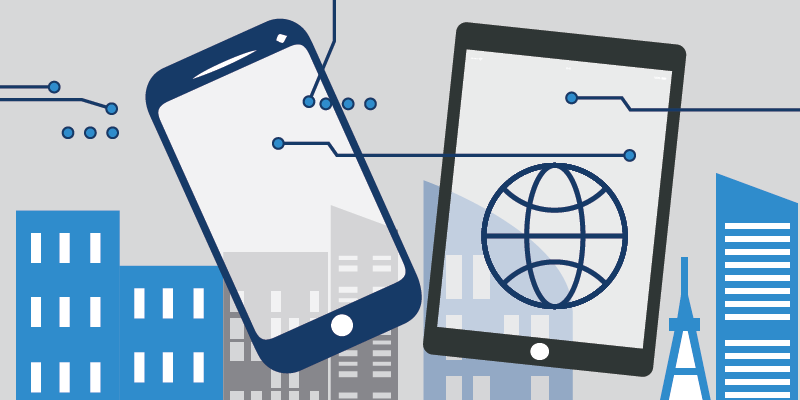 As the world becomes more digital, you need a strong digital presence to stay relevant. That means you must figure how to turn your physical collection into something that can be viewed online. 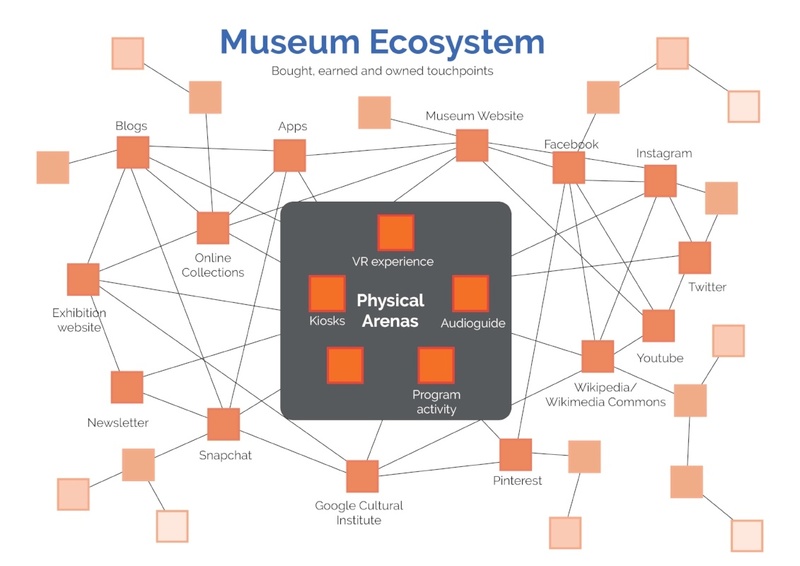 Fortunately, most museums understand this and have already begun the transition, but museum websites must also be more than just image archives. Beyond selling tickets, your website must be living documents about your museum and its collections. While you cannot put everything online, you should be able to put enough to develop open relationships between your visitors and donors and your collection and staff, which will give you the pedigree and credibility to stay relevant on the world's stage. These relationships would, in turn, help you give, share, and promote your artifacts and expertise. 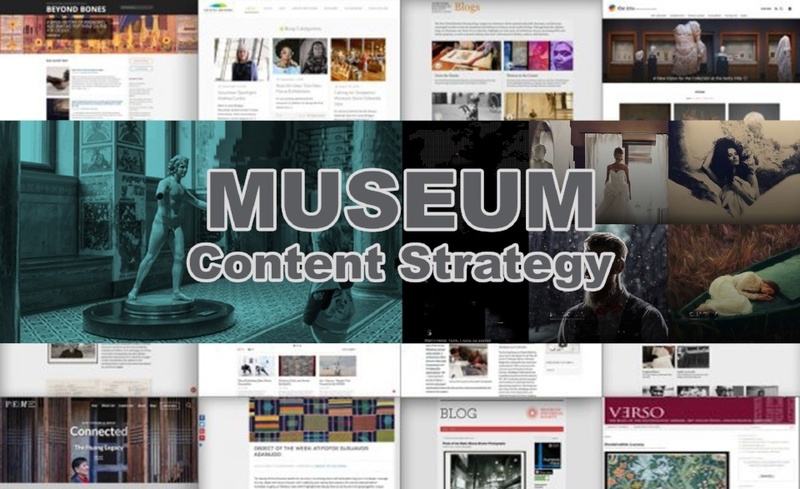 While your IT teams work on improving your website, you can start devising a real and effective brand development strategy for your museum. 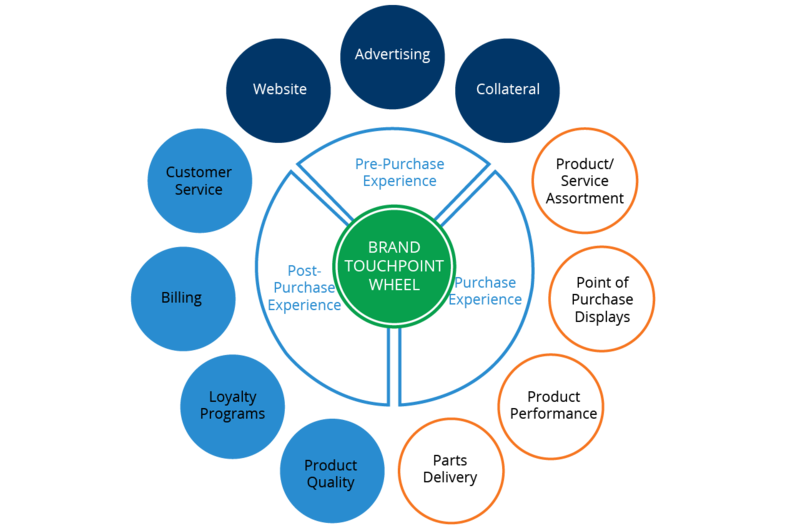 Brand development consists of three main steps. The first step is establishing your brand goals. You need to set goals for the initiative, your entire museum, and the goals you want your audience to achieve. The next step is identifying your institution's assets. These assets include your collection, personnel, and any other internet resource you have at your museum’s disposal. In the final step, you create the connections between your goals and assists. Through this step, you will figure out what your museum needs to achieve its goals and evaluate its progress towards them. These three steps form the foundation of any brand development process. Every organization that wants a well-developed brand must do them, but how you do them will depend on your situation. The trick is understanding what your audience expects from you. With such short attention spans, people will only take a moment to evaluate you and what you have to offer them. Therefore, you want to make sure that your name pops up in anything they do, read, or watch. While you could theoretically do this just by developing your local ties, you will find that doing so will take longer and cost more than developing a national or global presence. 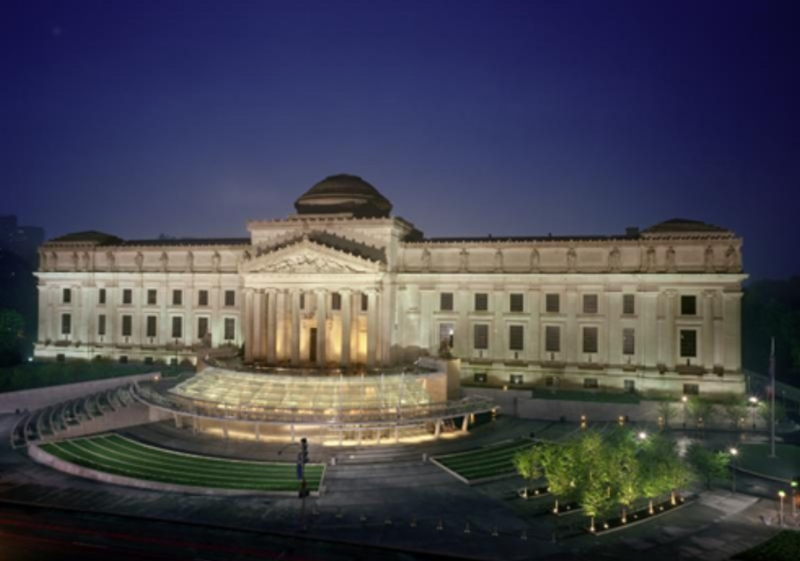 A global presence puts your museum in front of the world’s media outlets. It makes you a news story. It will make you the talk of the town, keeping you in the conversation long after your press releases and conferences run their course. It is also expected of you. In today’s world, brands with great purposes are expected to travel and expand their message across borders and cultures. People want to know that the places they patronize make a difference on key issues from around the world. It makes them feel good to know their money is going to support a worthy cause they know and understand. This is what males a global presence so powerful. Museums have one of the greatest purposes and messages out there. 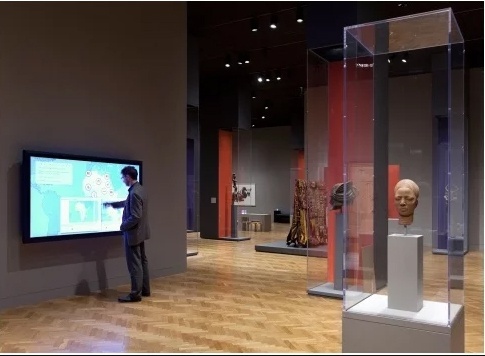 As a cultural institution, your museum can tap emotional connections that no commercial outlet ever could. Because of this, your visitors and donors will demand that you take you message around the world to where it is needed. Thus, your museum’s brand will not feel out of place on the world’s stage. Your sponsors already want you there. Sure, you must figure out how your museum and artifacts fit into other cultures, but the effort will be worth it. 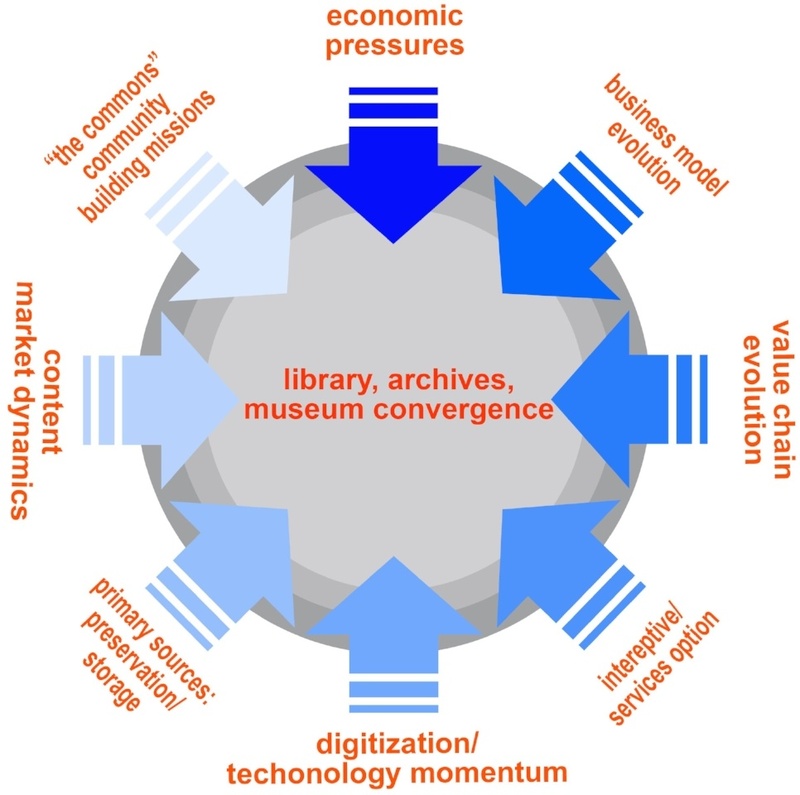 Economies of scope – you can share your development and conservation expenses with other cultural institutions. Global customer satisfaction – Going global lets you reach a multinational audience of individuals who are interested in your collections. Global brand recognition - Your potential visitors will already know who you and therefore will be more likely to listen to what you have to say. Sure, there might be some initial costs to overcome. For instance, you may not have someone on your staff that understands a particular language. However, with the right tools, you can handle these concerns. 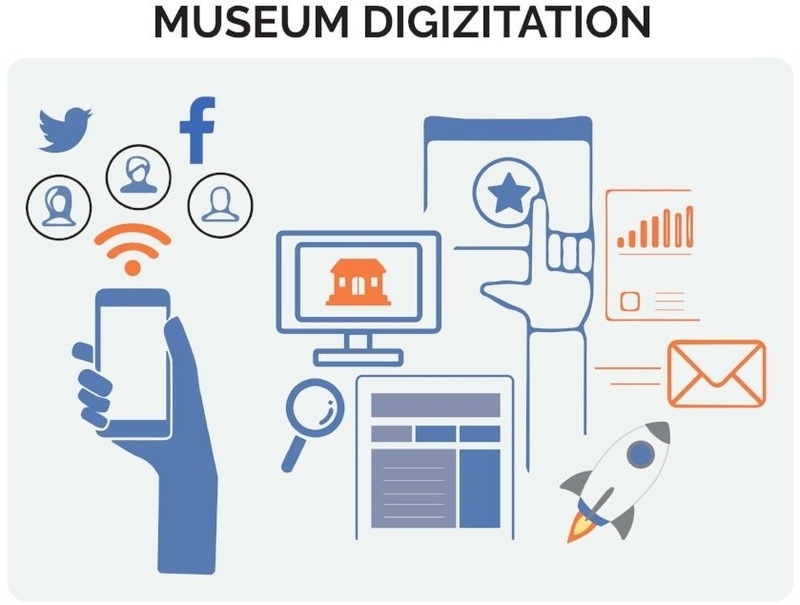 While digital technology created your museum’s situation, it is also your solution. A robust IT network will let you compose your brand message and then update it as necessary. Digital tools will also let you poll your audience better to see what works and what does not. In the end, you have a mission statement and brand that will clearly define what your museum is and why it exists, giving people real reasons for why they would want to visit, join your programs, and, most of all, donate to your cause. 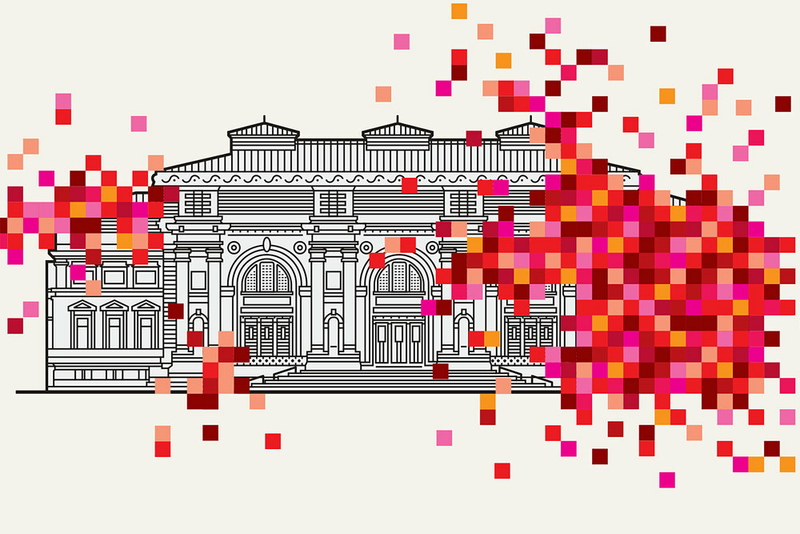 Do it right, and your museums will be the talk of the town just like the Brooklyn Museum. 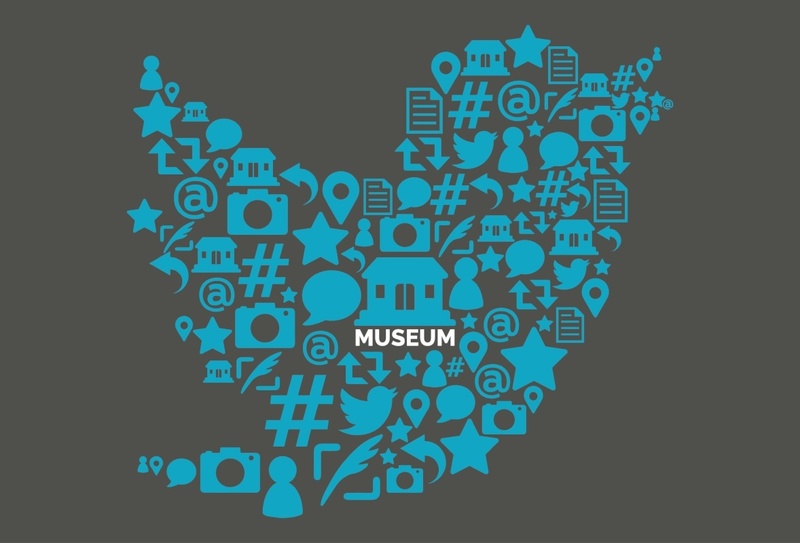 The museum’s branding campaign starts with their Twitter account where they showcase different artists, events, and exhibitions each day. Each tweet offers something interesting, often starting conversations on their own. In these conversations, people showcase the museum through their own stories and videos about their adventures through the museum’s halls. To encourage this, the museum lets visitors bring their cameras, take pictures of everything, and then share them through their Flickr group. 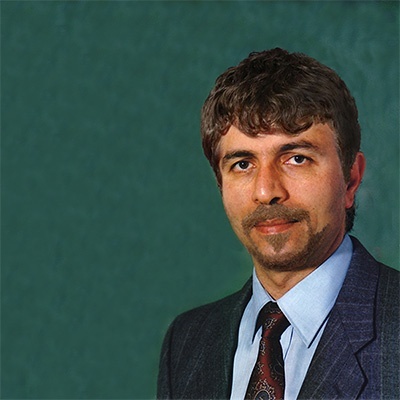 This initiative is so successful that it is now an example for other e-marketing professionals. That is the power of a good, well developed brand. 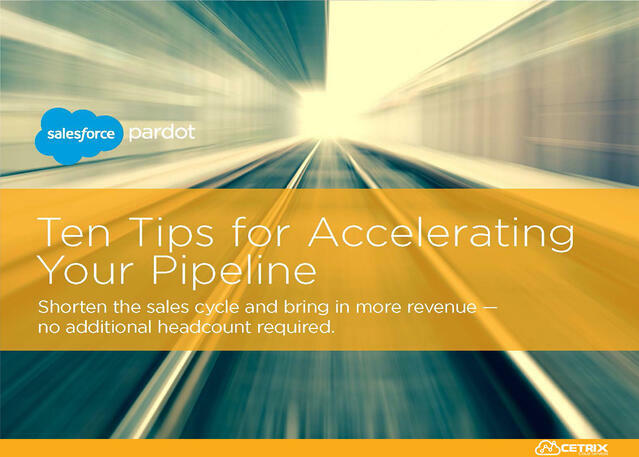 This white paper will walk you through ten ways that marketing automation can help you shorten the length of your sales cycle — without the additional investment in time and resources.